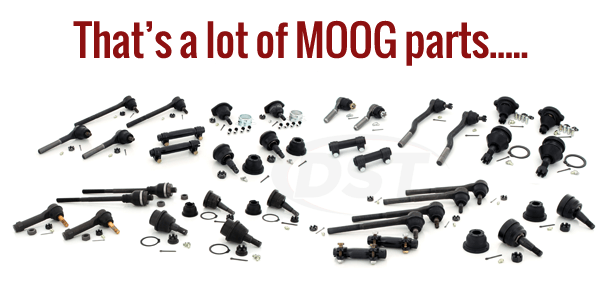 Does your kit# part number: moog-packagedeal045 include the rubber boots? 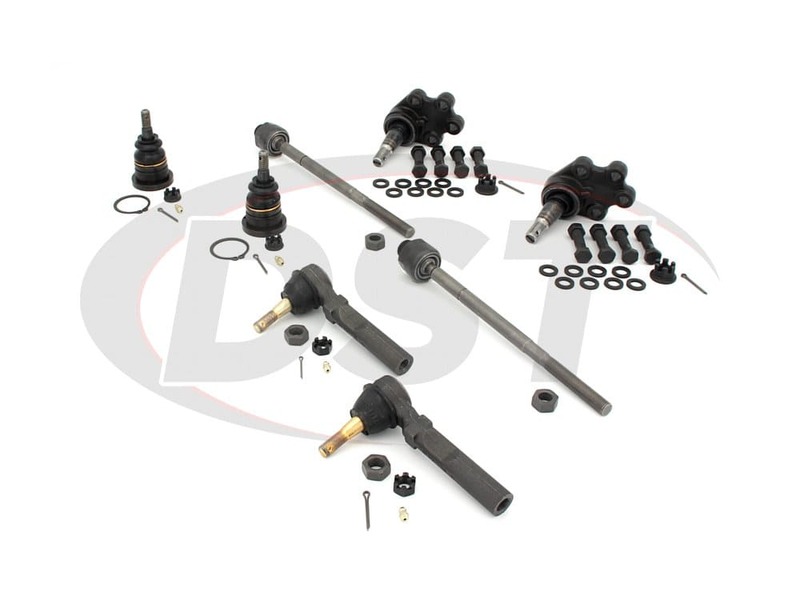 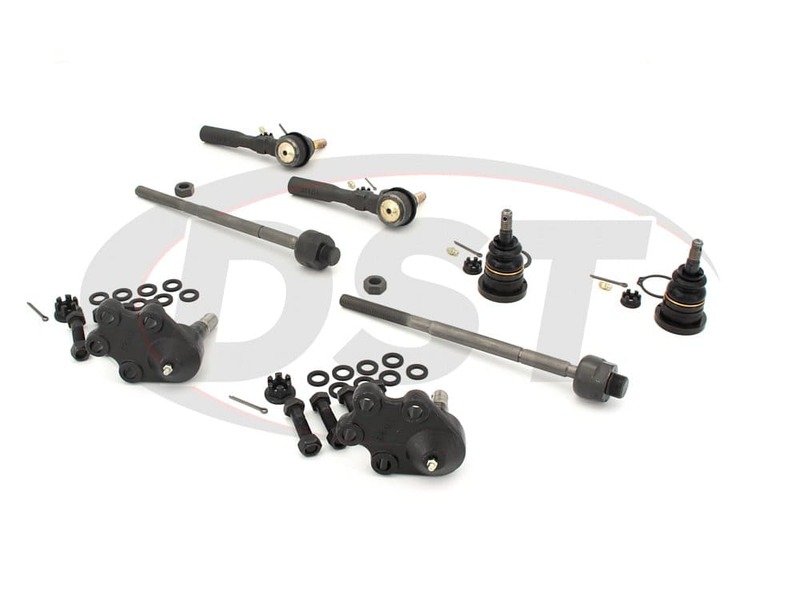 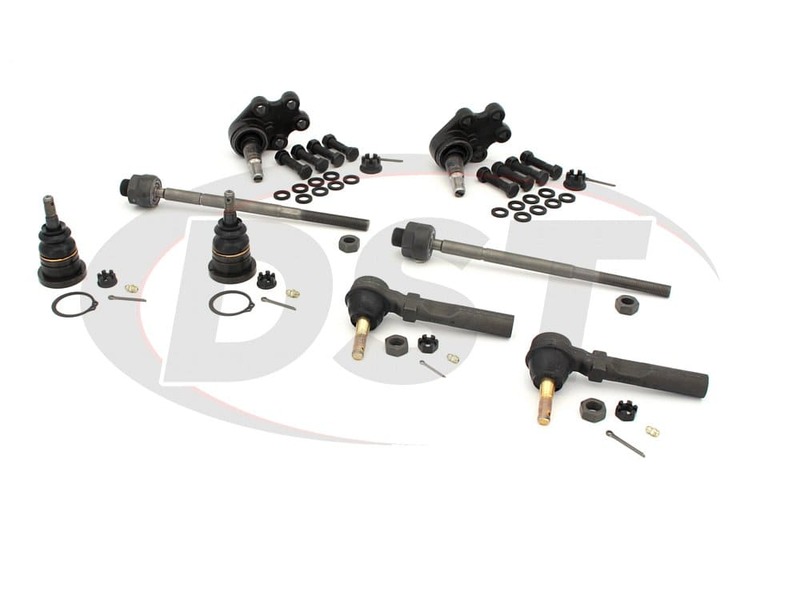 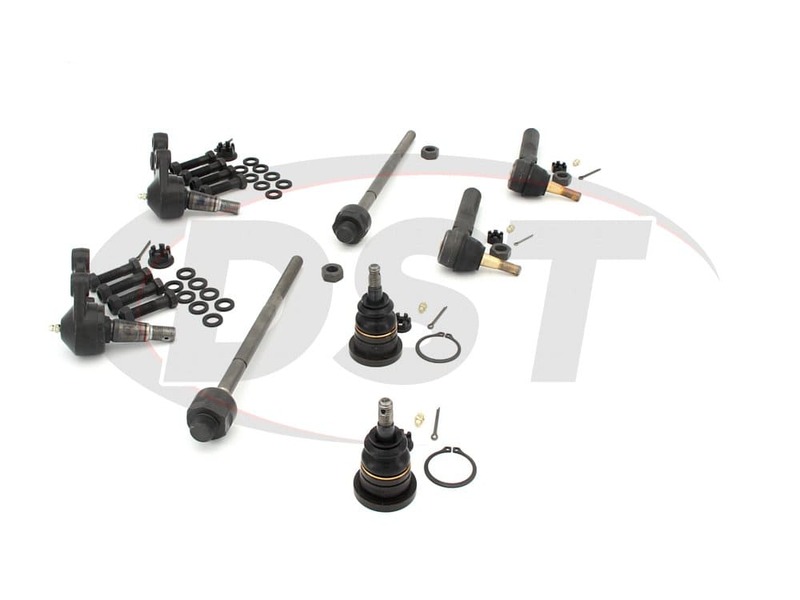 Part Number moog-packagedeal045 comes with dust boots for the ball joints and the outer tie rod ends. 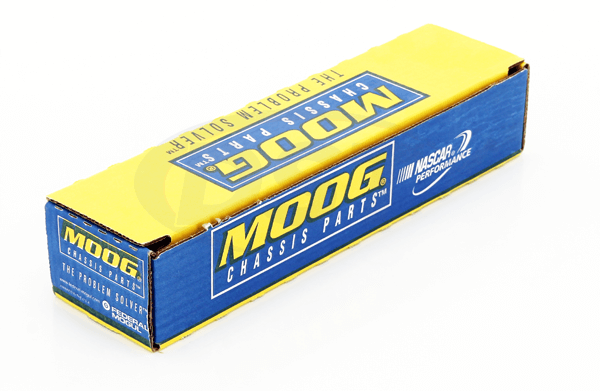 Does the Moog-packagedeal045 come with the pitman's arm? 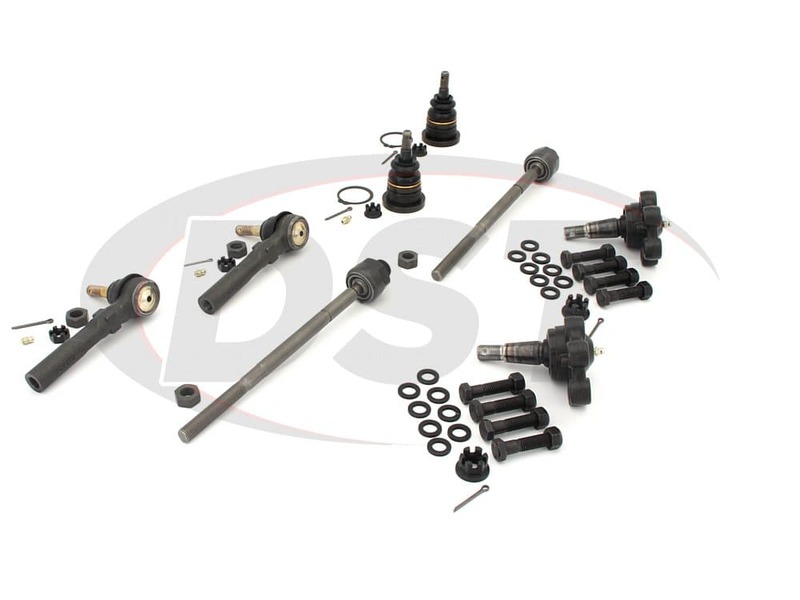 If not, where can I find the part on the site it's for a GMC Sierra 1500 HD Classic 2007?